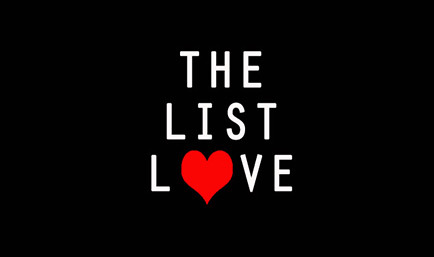 They say a picture paints a thousand words – and the following photographs most definitely do that. Here we take a look at some of the most iconic images in history that should never be forgotten. 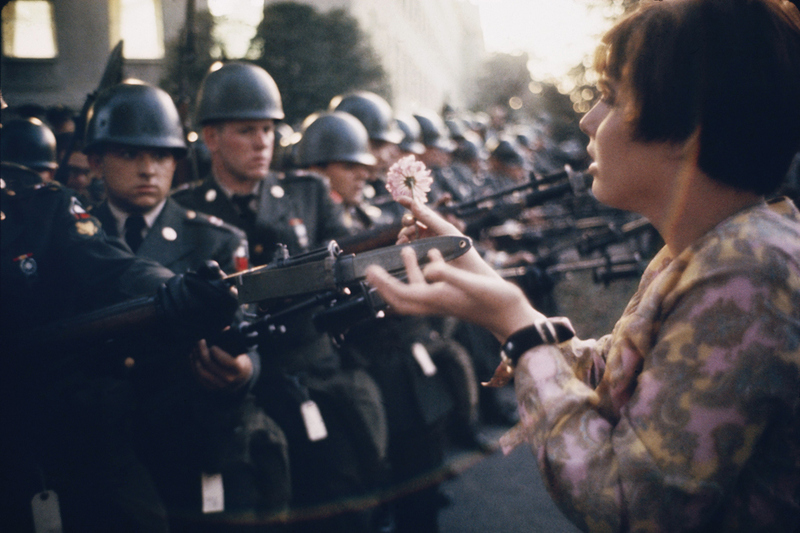 This photograph by Marc Riboud, entitled “Le Jeune Fille a La Fleur”, became the symbol of the flower power movement, when Jane Rose Kasmir, a pacifist, placed a flower in a guard’s bayonet during a protest against the Vietnam War on 21st October, 1967. 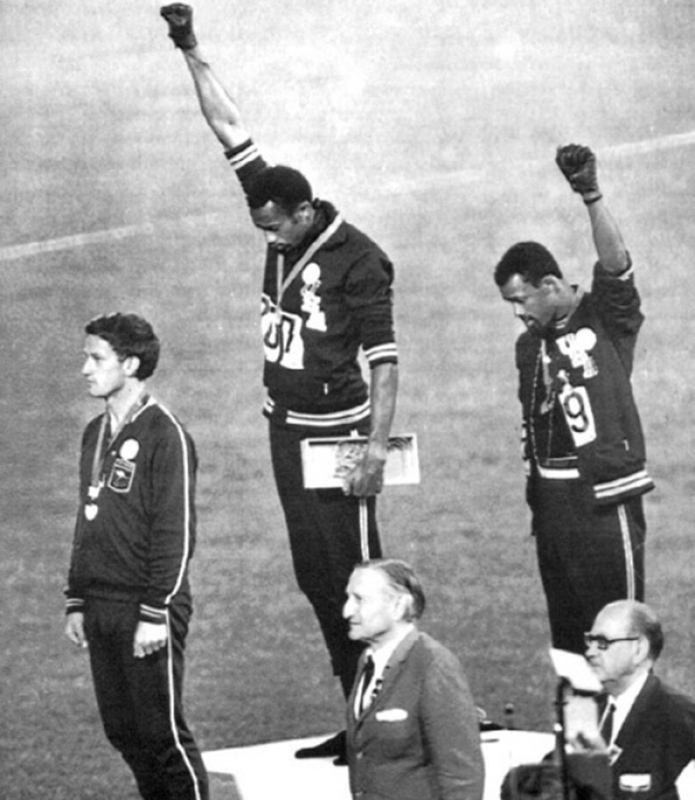 The 1968 Olympics in Mexico City, Mexico, was not only the host of international sporting events, but an act of protest by the African-American athletes Tommie Smith (centre) and John Carlos (right). As they turned to face the flags and listen to the American national anthem, they both raised a black-gloved fist and kept the arm raised until the song finished. Smith stated it was not a Black Power salute but a human rights salute. As a result, the International Olympic Committee (IOC) suspended the athletes from the US team and banned them from the Olympic village. Everyone should remember the tragic events of the Holocaust. 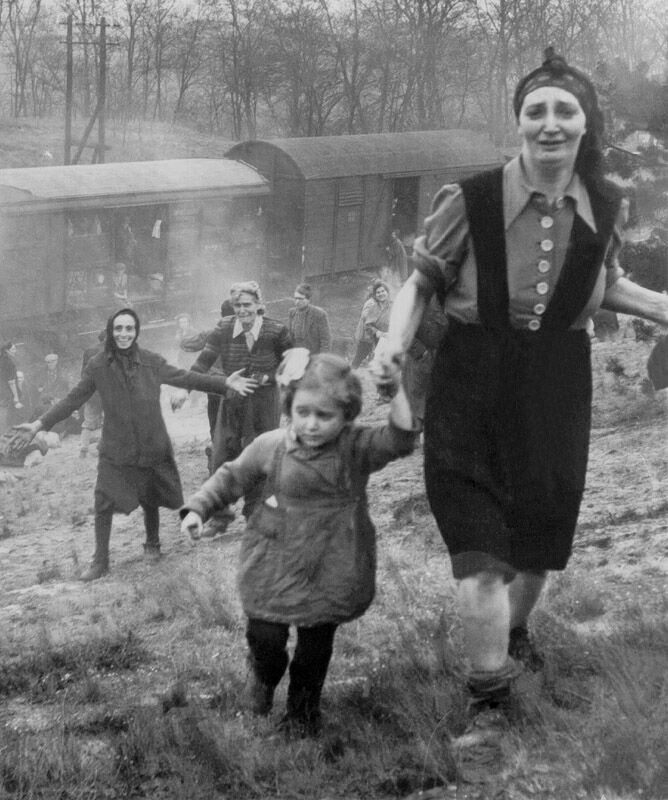 This photograph was taken by Major Clarence Benjamin in 1945 at the moment Jewish prisoners were liberated from an internment camp, also known as the “death train”, near Elbe. The women pictured have just learnt that American Soldiers were on the other side of the Elbe river. 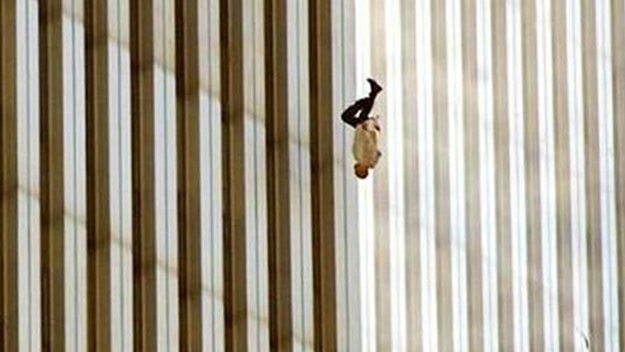 The image of a man falling from the World Trade Centre following the terrorist attacks on 11th September, 2011. While many people criticised the publication of the photograph, it represents everyone who shared a similar fate the day. 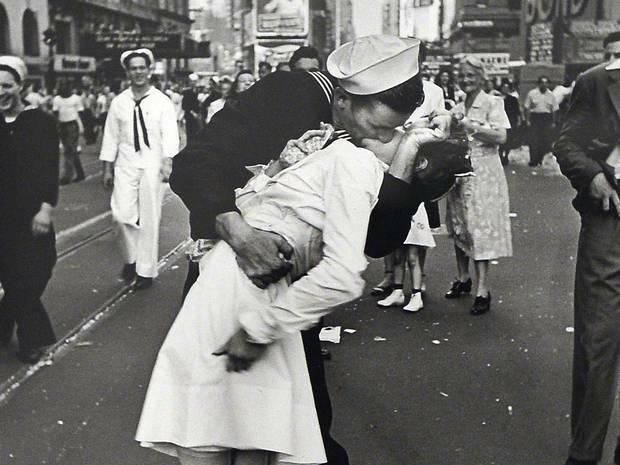 This photograph of a sailor kissing a nurse in Times Square was taken by Alfred Eisenstaedt, and symbolised the joy and excitement at the news that World War II was finally over. The sailor was recently identified as George Mendonsa, whilst the nurse is Greta Zimmer Friedman. She once said: “Suddenly I was grabbed by a sailor. It wasn’t that much of a kiss. It was more of a jubilant act that he didn’t have to go back”. 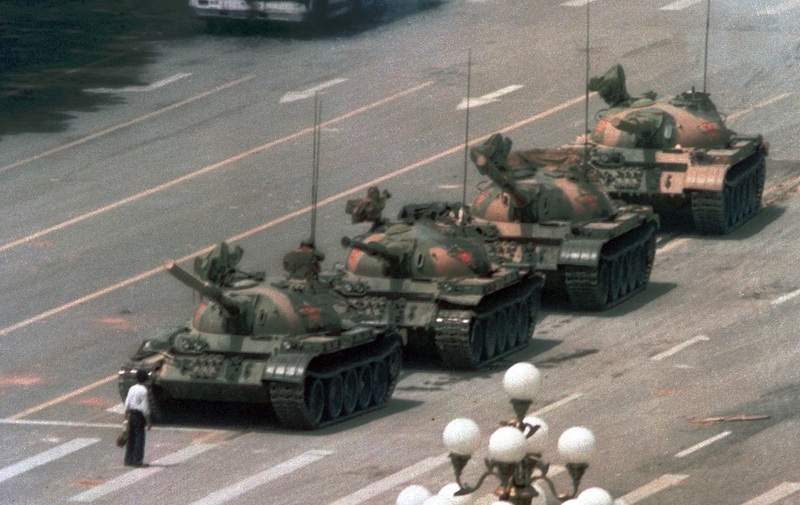 It takes a brave man to stand in front of four tanks, but that’s exactly what this unknown rebel as an act of defiance in the face of oppression following the Tiananmen Square Protests in 1989. Joseph Horace “Jim” Greasley was a British soldier captured by the German Wehmacht in May 1940. 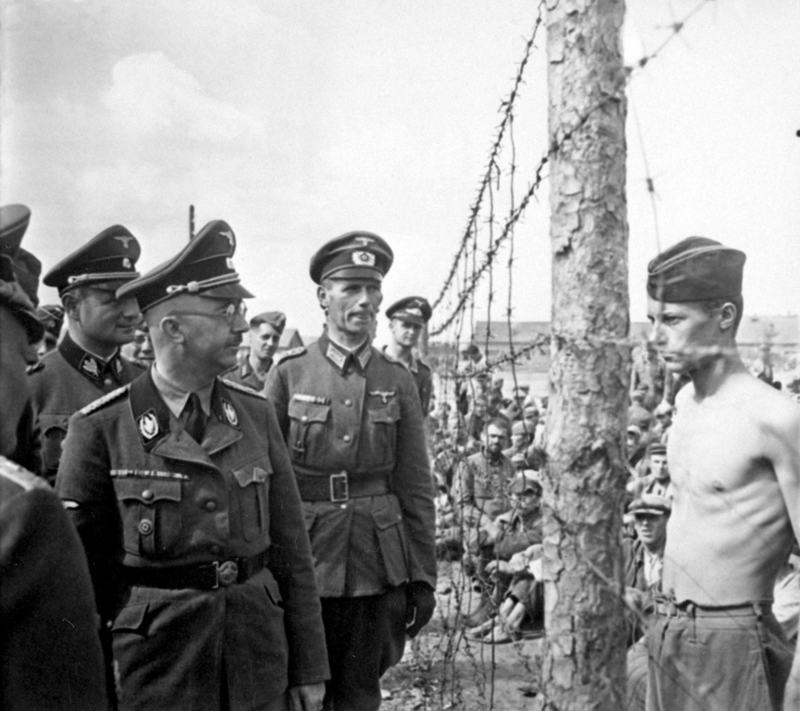 This is the moment he bravely confronted Heinrich Himmler, Hitler’s right-hand man, during an inspection of the concentration camp. Greasley claims to have escaped the concentration camp 200 times, and would return to secretly meet with a local German woman he’d fallen in love with. The Japanese Tsunami killed more than 230,000 people in 2011. 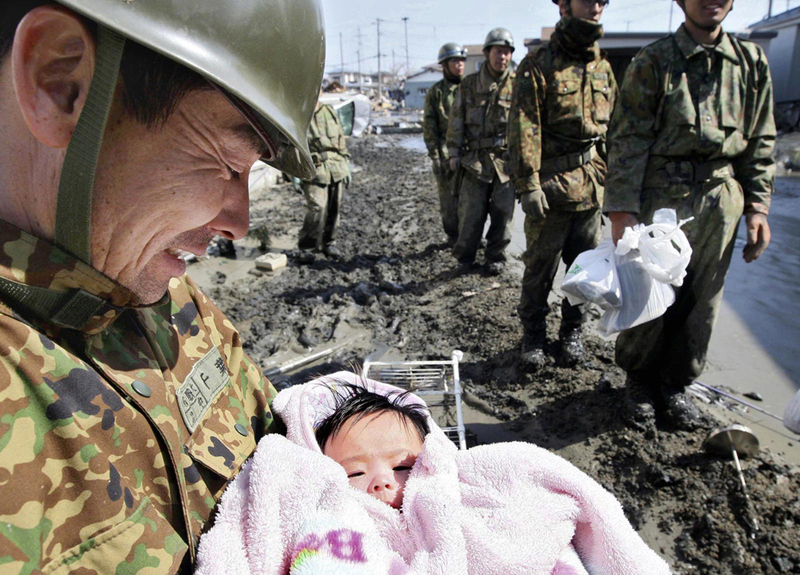 However, hope was found when a 4 month old baby girl was rescued from the rubble by soldiers. 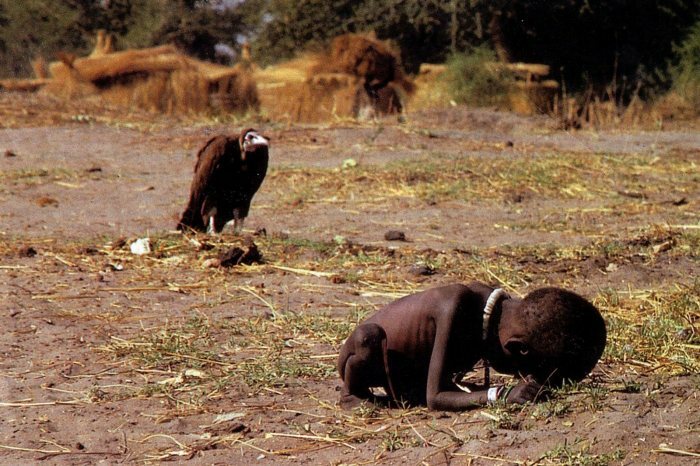 This photograph from 1993 was taken by Kevin Carter, who was widely criticised for allowing the girl in the image to walk to a feeding center whilst being followed by a vulture, instead of carrying her there himself. Carter later claimed that he drove the vulture away. 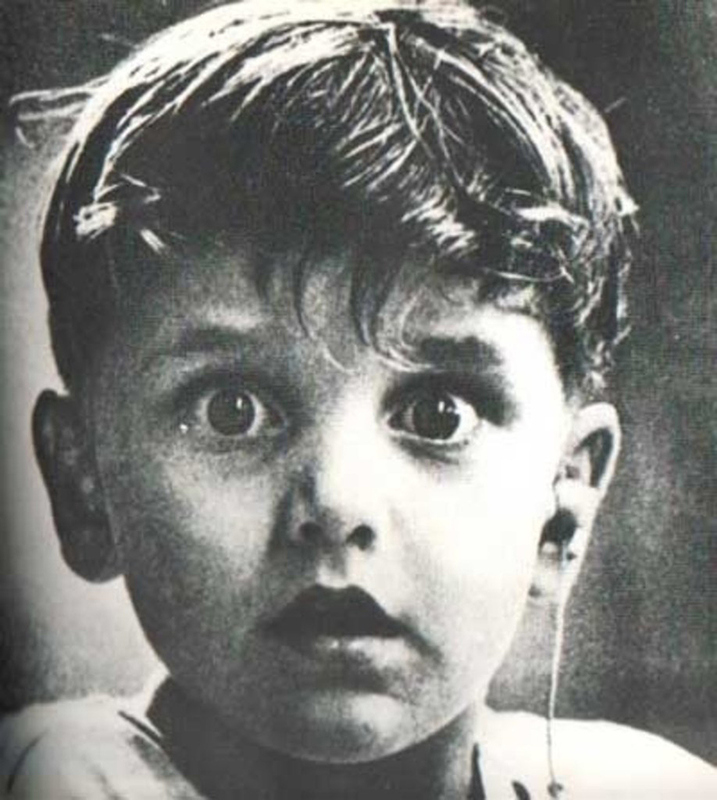 This is the heart-warming moment Harold Whittles hears for the first time in his life, as a doctor placed an earpiece in his left ear. Looking for some historical facts? Read 10 Fascinating Facts About WWII.